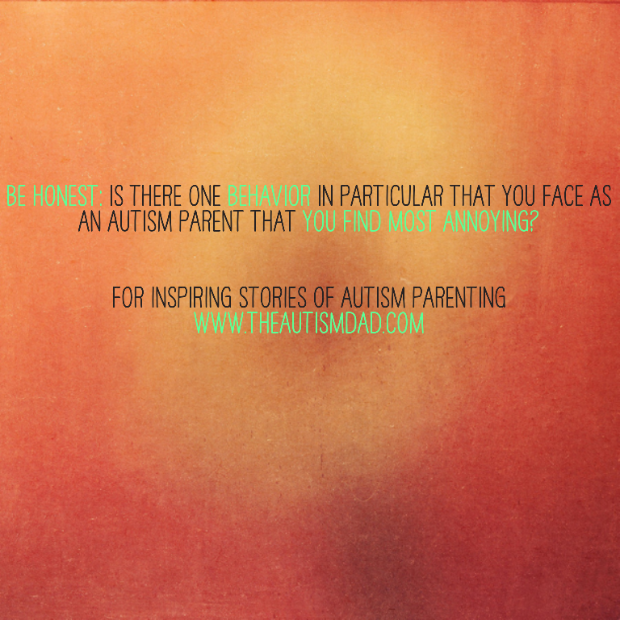 Be Honest: Is there one behavior in particular that you face as an Autism Parent that you find most annoying? 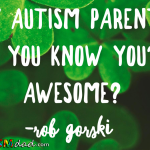 Rob Gorski March 6, 2016 April 6, 2018 2 Comments on Be Honest: Is there one behavior in particular that you face as an Autism Parent that you find most annoying? 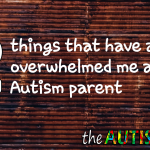 As an Autism parent, when I think about all of the challenges that Autism can present, it can be a bit overwhelming. 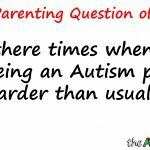 If I had to pick out the most challenging thing, as I’ve said a million times before, it would probably be sensory issues. If I had to pick the most annoying or frustrating though, it would be something else. So relax, take a breath and don’t take this out of context. As I was getting the boys ready for bed tonight, I was reminded of this behavior, courtesy of Mr. Emmett, who’s the poster child for this particular challenge. The challenge I’m referring to is his very ridged, literal view of the world. I’m not sure if that’s the best way to describe it because it actually has a few pieces and parts to it. In a nutshell, Emmett has a very literal view of the world and very little flexibility when it comes to deviating from that view. If you say something like it’s raining cats and dogs outside while he knows that’s not possible on a cognitive level, he will get upset because your not telling him the truth. 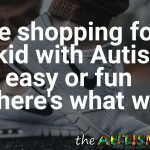 If I say that we’re running to the grocery store to pick up a few items, I better not pick up more than a few because then I lied to him again. He views it as me doing something other than what I said. Another part of this is the rigidity of his views as well. 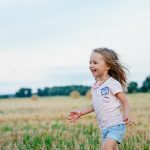 If there’s a rule that you don’t run in the house, he cannot stand that someone would actually dare run in the house, despite knowing the rule. Man alive, will he get angry. 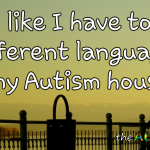 These are all pretty common things in the world of Autism but the extent to which they manifest themselves in my home makes them hands down, the most annoying behavior that I have to try and cope with on a daily basis. 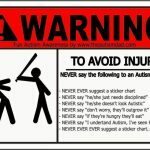 I have to choose my words very carefully and I often feel like I’m tippy toeing through a verbal minefield. Take one wrong step or choice of words and everything will blowup in my face. 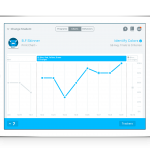 Do you find any of the behaviors you deal with in a daily basis, more annoying than another?